The so called Northern Powerhouse cities of Manchester, Leeds and Liverpool have joined the Bangkok, Lisbon and Berlin at the top of a list of global property investment hotspots, according to a new ranking report. These cities could soon also be joined by Newcastle and Seattle at the top of the table, offering the best return on investment, says the latest quarterly global real estate outlook report from IP Global. Manchester continues to take the top spot. With rapid growth taking place, the report says that house prices are on the up, with an 8.6% increase recorded from October 2016 to October 2017 and rents are forecast to increase 16.5% from 2018 to 2022. Healthy rental yields of 5.6% gross were recorded at the end of 2017 too, driven by a large working age population and a 51% graduate retention rate from the city’s 105,000 students. With significant investment in Liverpool the city has experienced faster economic growth than the rest of the UK and is also one of the UK’s best performing property investment locations with average rental yields of 6.2%, the report says. Since 2015, house prices have increased 14%. Rents are also on the up, with predictions of 17.6% growth from 2018 to 2021. The report says that Leeds is the largest economy in the UK outside London which is proving very appealing for international investors. Rental growth of 18.8% is forecast between 2018 and 2021, which is being driven by a student population of 65,000 and key growth industries bringing 6% annual job growth in the private sector. There is also a significant supply shortfall with 90,000 units to be delivered by 2021, but only 60,000 units in the development pipeline. ‘With willing renters and buyers Leeds is well-placed to grow and showing all signs of a strong future,’ the report points out. Newcastle will not be far behind these cities with an economy driven by a thriving digital industry which accounts for 40% of all business and employs more than 27,000 people. Over the last 13 years, the number of rental properties entering the market has increased by almost 60%, with 22,000 homes and apartments now available in the city. If development cannot keep up with demand, IP Global predicts that Newcastle will shortly be joining that list of global property investment hotspots. These statistics are further evidenced by wider investment in Northern Powerhouse cities since the proposal was announced in 2016. In 2017 some £106 million has been invested in the Northern Powerhouse, which works out to be a 36% uplift from 2015/2016. The report forecasts that £200 million will be invested in 2018. 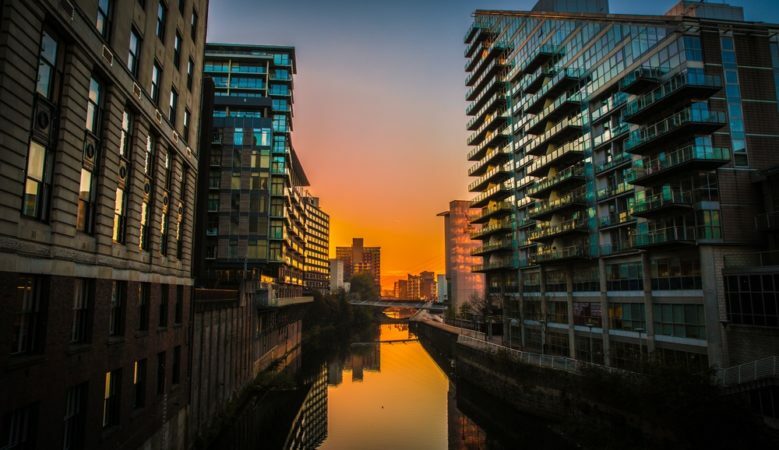 ‘The trend of Northern Powerhouse growth shows no signs of slowing with increased investment in vital services and infrastructure continuing to appeal to individual property investors from all over the world,’ the report says. ‘Although more exotic locations such as Bangkok and trendy European locations such as Berlin continue to attract investors, it’s the Northern cities of England that are attracting international attention for quality developments at affordable prices with very strong growth trajectories,’ it adds.